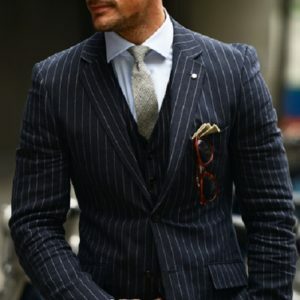 The “Classic Suit”… the cornerstone of men’s fashion for decades. Go classic for your daily wardrobe, for a special event or even for a job interview. 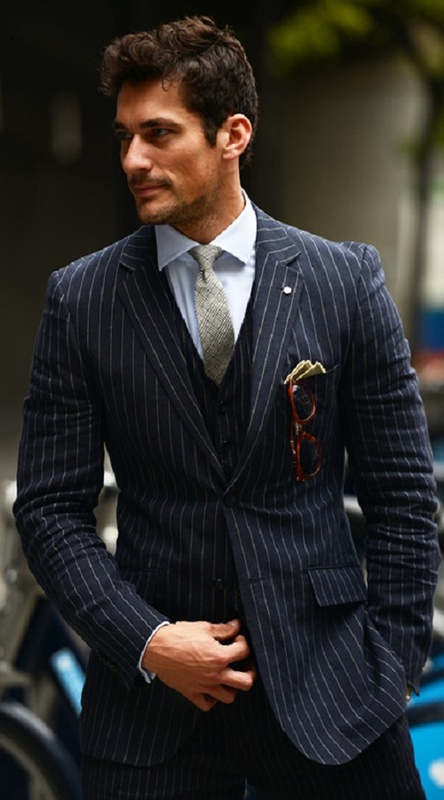 Look and feel your best with our wide variety of classic suits. Here are a few styles we carry…but come in today to see our full selection. 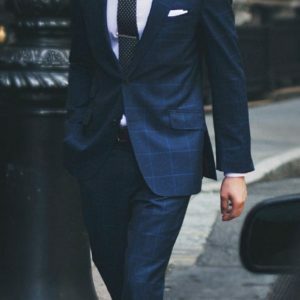 Classic suits starting at $169.99. We also can rent you a basic black suit for just $59.99.